Have you ever marvelled at the smiles of celebrities? Their beautiful pearly whites plastered on pages of magazines, it is not hard not to be envious. People’s smiles vary. Some smiles are innately beautiful and they are lucky, but some people have designer smiles courtesy of the talent and artistry of their trusted dentist. 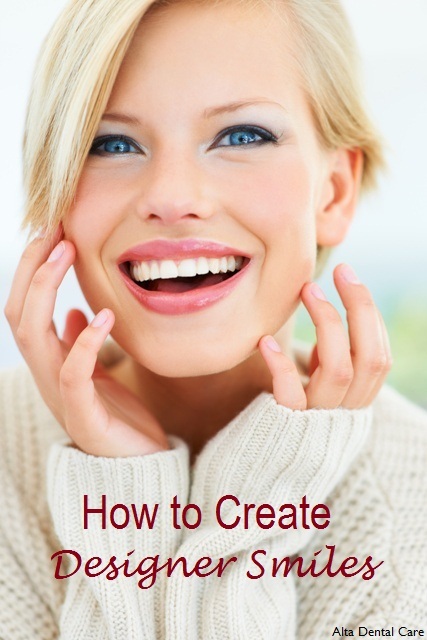 Nowadays, it does not matter what issue you have about your smile, your dentist can provide you with a good solution. Step 1: The Chief Complaint. To understand what the patient wants and to know what he is going through, the dentist asks about the patient’s dental concerns. The chief complaint summarizes what the patient is dealing with. The dentist, in his skilled capacity, is supposed to address this problem and bring satisfaction. Step 2: Clinical Examination. After hearing the patient’s issues, the condition of the oral cavity is checked thoroughly, so that the dentist could assess the severity of the problem and from the findings design a specific dental treatment. Based on what he initially finds, other materials may be requested. Step 3: Further Diagnosis. From the initial assessment, extra procedures may be required to properly go about creating perfect designer smiles for the patient. Photographs, radiographs, dental casts, CT scans and laboratory tests may be ordered so that the dentist could properly work on the patient’s designer smiles. Treatment plans are formed with the help of the right diagnostic tools and gathering all these details will be necessary. Step 4: Patient Education. After the dentist formulates variations to his plan, he will present these options to the patient. The patient will make his decision based on his budget, preference, priorities and expectations. Step 5: The Procedure. 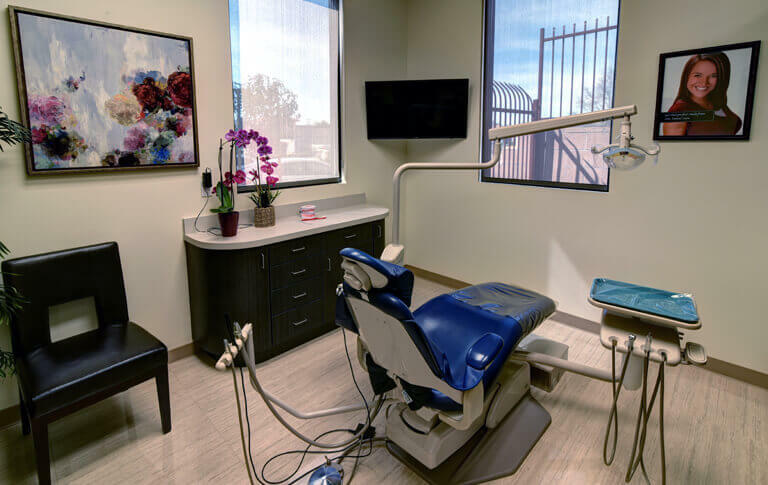 Depending on how extensive the need is, designer smile programs may require multiple visits to the dentist and may even go through various stages. It may involve the combination of different dental disciplines, so the patient and the dentist needs to physically and mentally prepare for the whole thing. 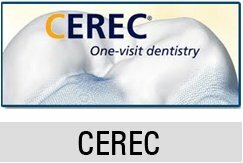 Dentistry is a science and very dental procedure, even the creation of designer smiles, follows a precise process. So that dentists could efficiently meet the demands of patients, they try their best not to deviate from this.